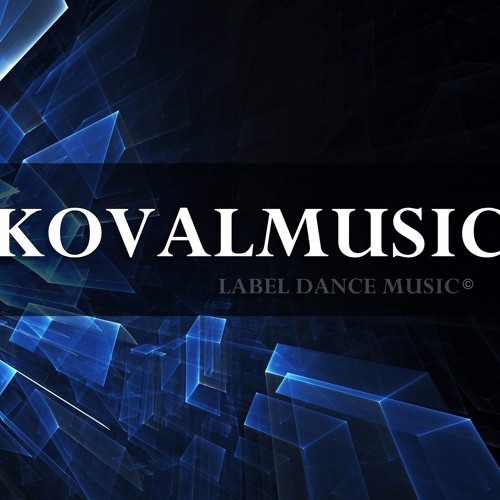 Our label makes it possible to hear your work, many listener around the world. Join us so that your talent can assess many listeners. Submit a job can every, everything happens quickly and easily. Our only task is to present as much as possible beautiful listener of your work that we do!